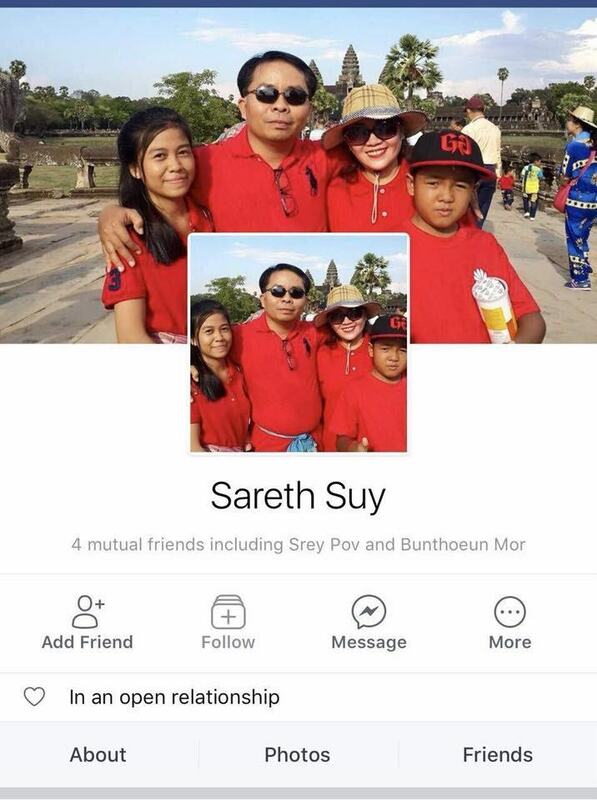 Judging by the damage he’s obviously hit someone or something. People don’t do mob justice for simple traffic accidents. Plus he needs a slap for that redicous head piece. 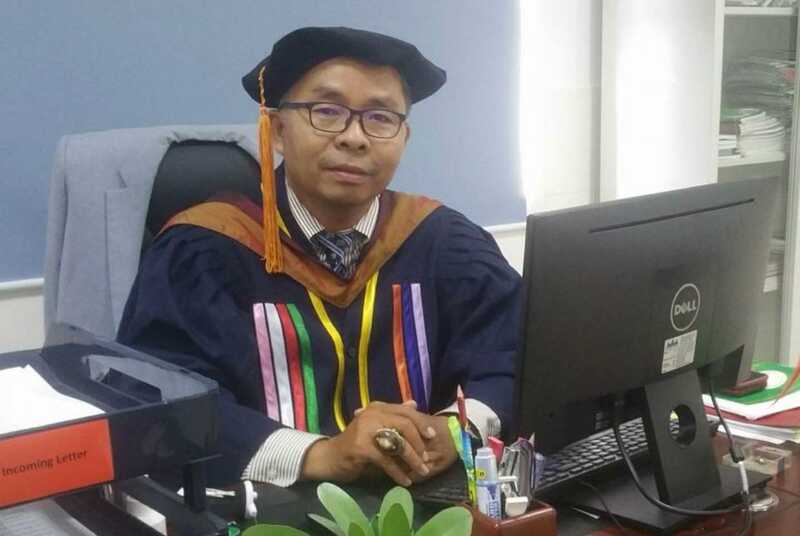 Phnom Penh: On March 11,a professor at Cambodia University, Dr. Soy Sareth was seriously injured after getting beaten by an angry crowd, when he caused an accident in Khan Toul Kok while driving his car and then failed to stop at the scene. After the accident, where at least two people were injured, rumours spread that the victims were dead, and the crowd turned into an angry mob as they attacked the professor and his car. The frenzy was such that the man was almost killed by the mob. Police arrived and took the suspect-victim to hospital. Police have confirmed that nobody was killed in the hit and run. They are now searching to identify and arrest the principal attackers in order to discourage these incidents of mob justice.